MEET! 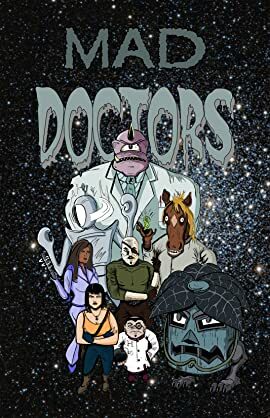 Doctor Nero Lynott: brilliant surgeon, mechanosaur-rights activist, benevolent ruler of all he surveys (he's a hulking purple cyclops, but don't let the single eye fool you: he surveys quite a bit). ...there'll probably be a conflict or something. 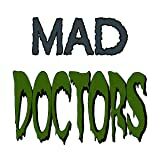 Mad Doctors is an earnest celebration of pulp science fantasy, 80's action figures, Jack Kirby and all points in-between.